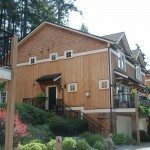 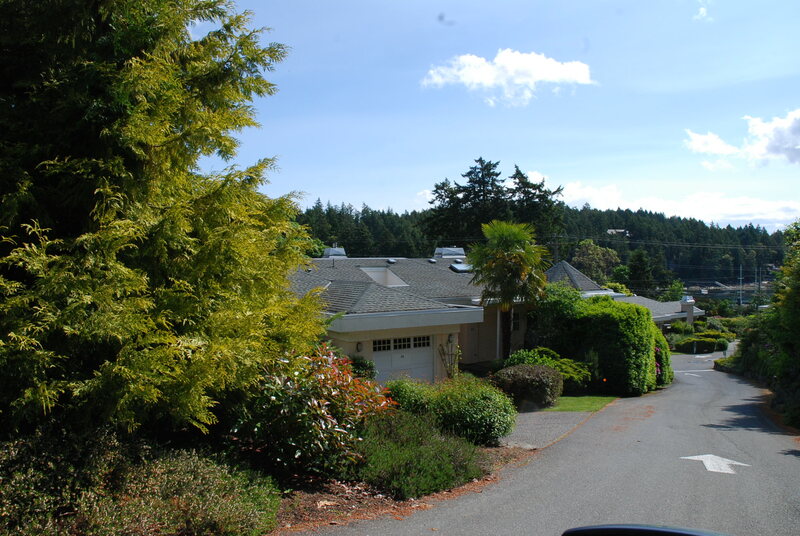 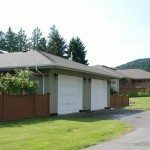 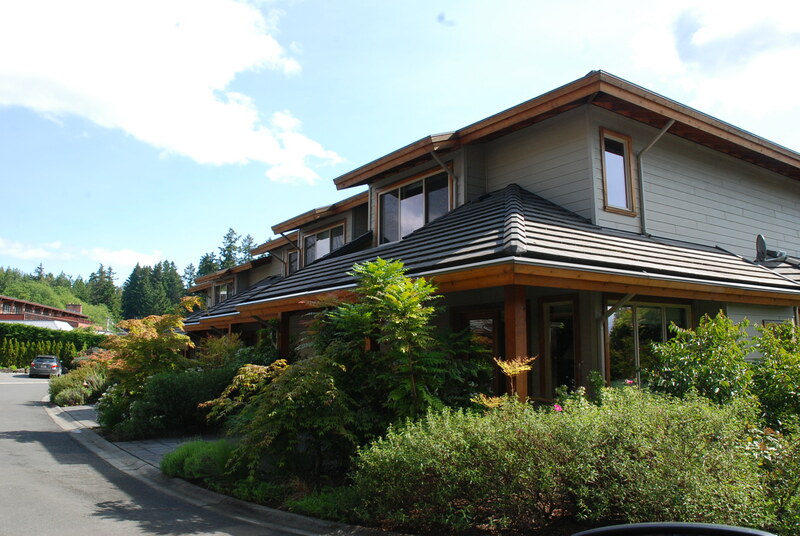 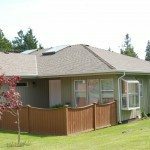 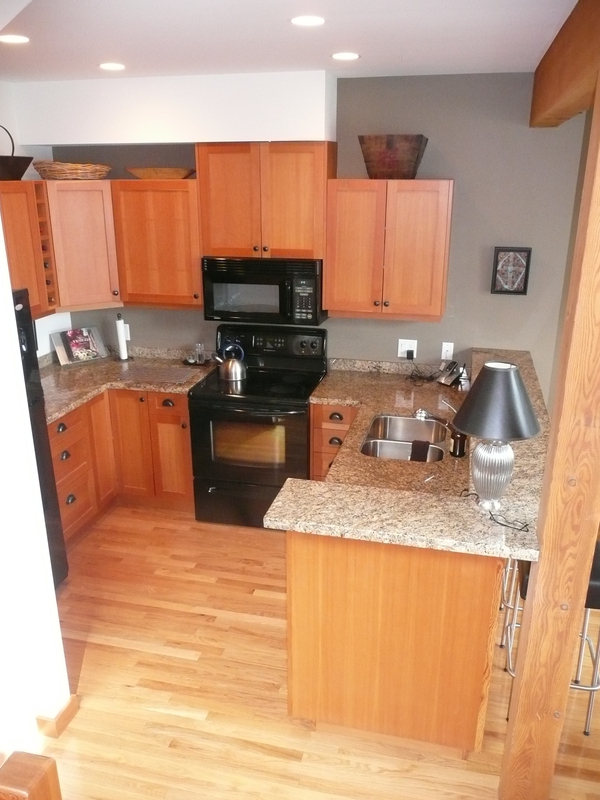 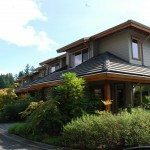 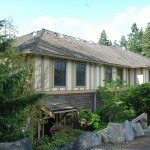 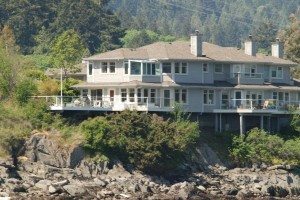 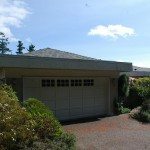 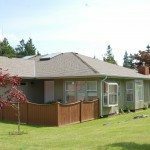 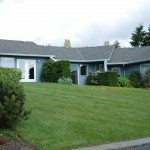 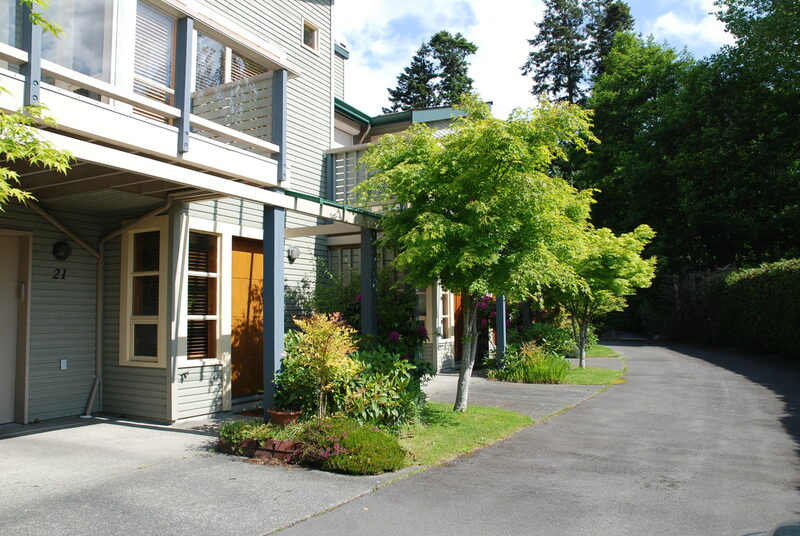 There are numerous Salt Spring condos, Salt Spring townhouses or stratas available to buy. 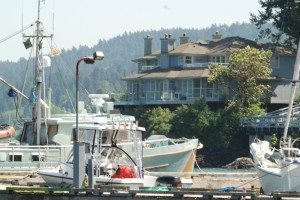 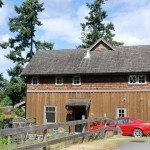 To see info on each Salt Spring condo development scroll down this page. 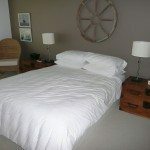 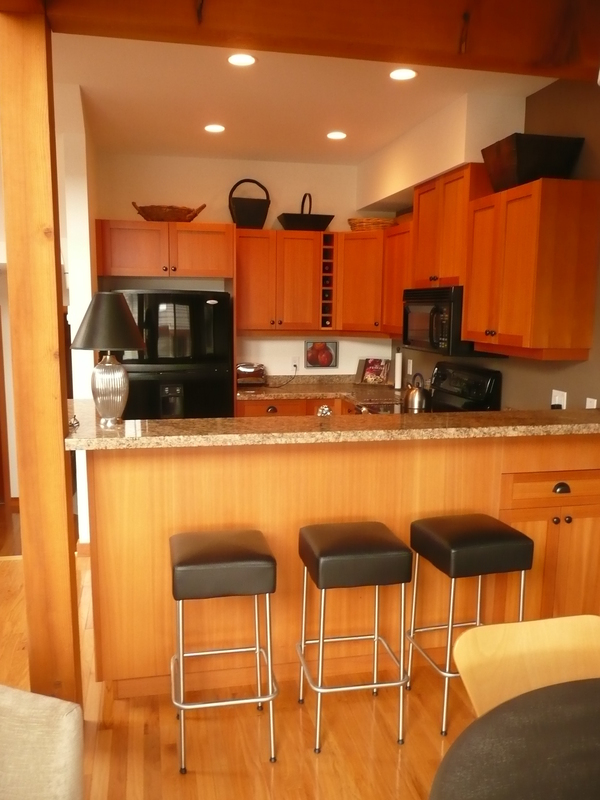 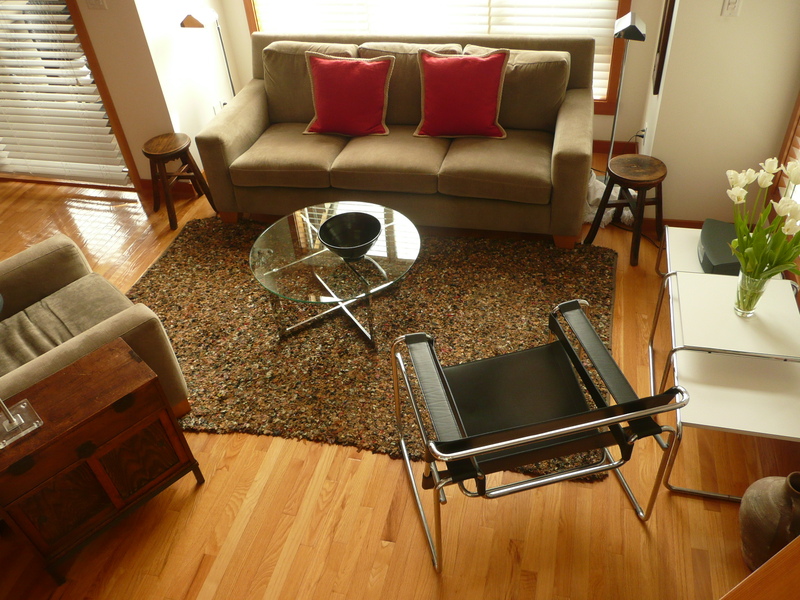 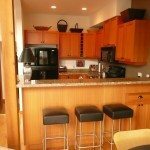 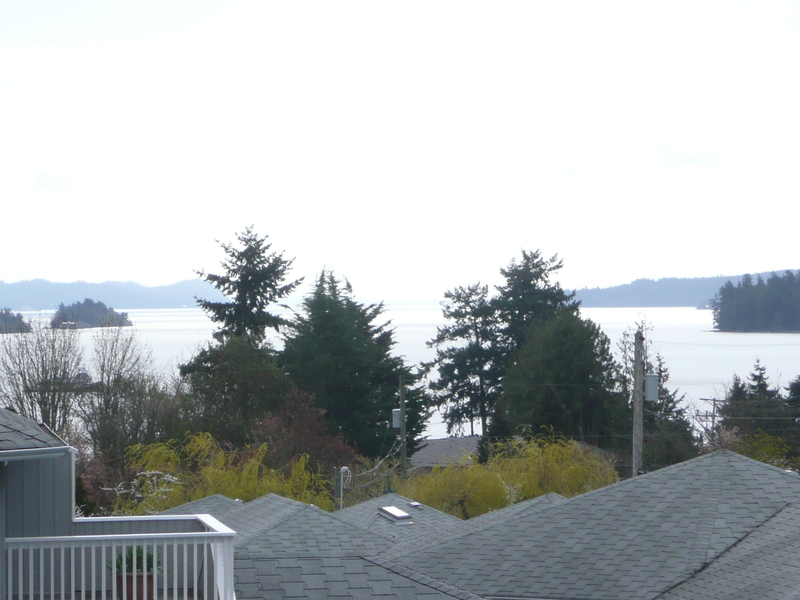 To see all the Salt Spring condo listing you will need to sign up for a free account. 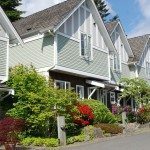 First, what is a condo? 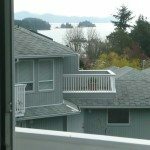 In British Columbia, a condominium is a strata. 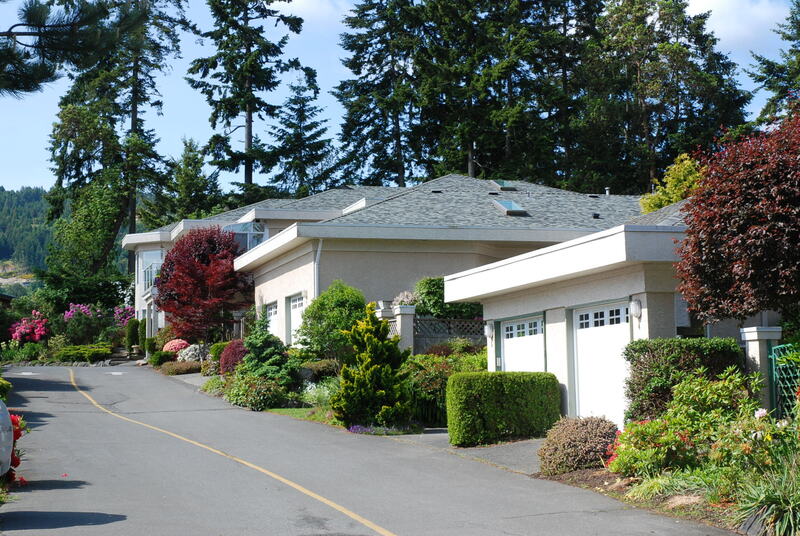 A strata consists of the strata lot, common property and common assets. 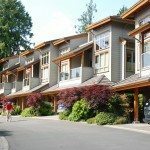 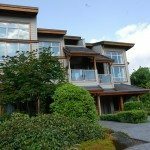 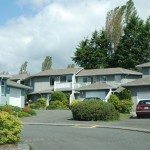 All stratas (condos) in BC, whether they are a 2-unit or 500-unit development, are self governed under the Strata Property Act. 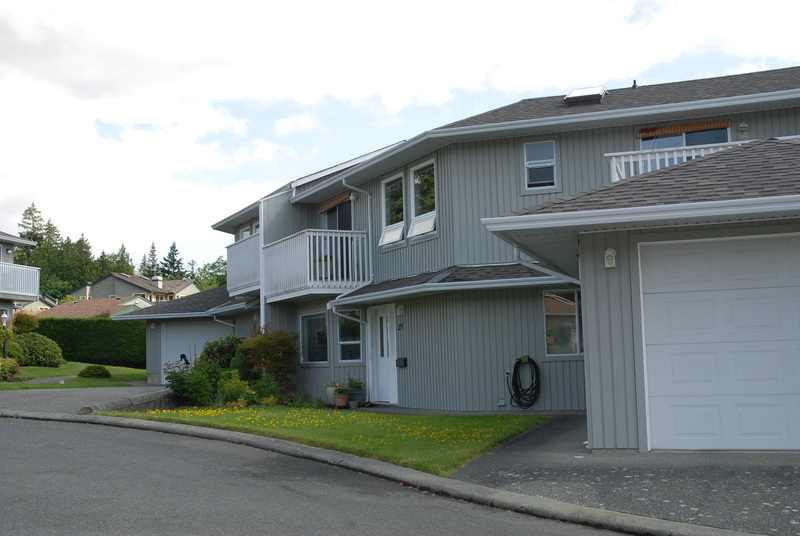 Every strata has a Bare Land Strata or a Building Strata plan on file. 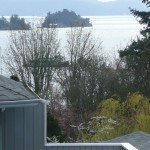 The land can be owned by the strata as freehold or leasehold property. 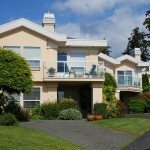 The entity that owns the common property is known as the Strata Corporation. 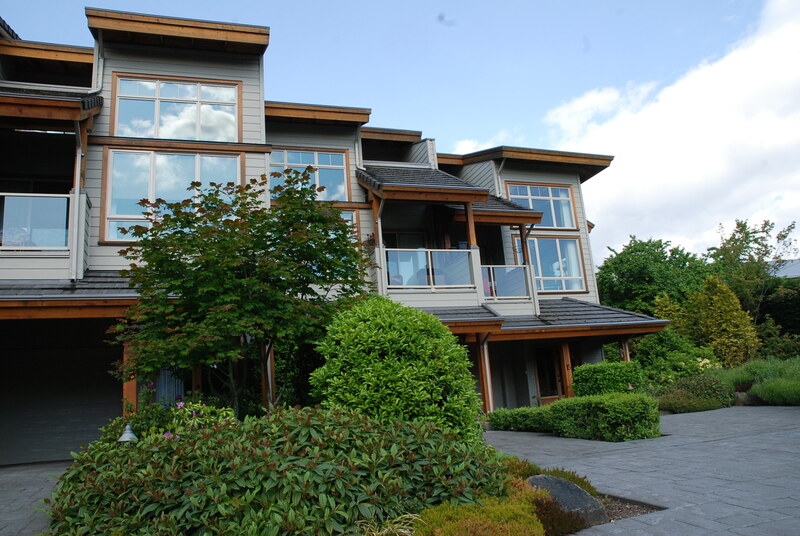 It is governed by the owners that make up the Strata council. 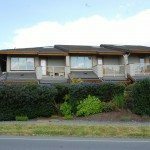 Sometimes the council will hire a management company to manage the strata. 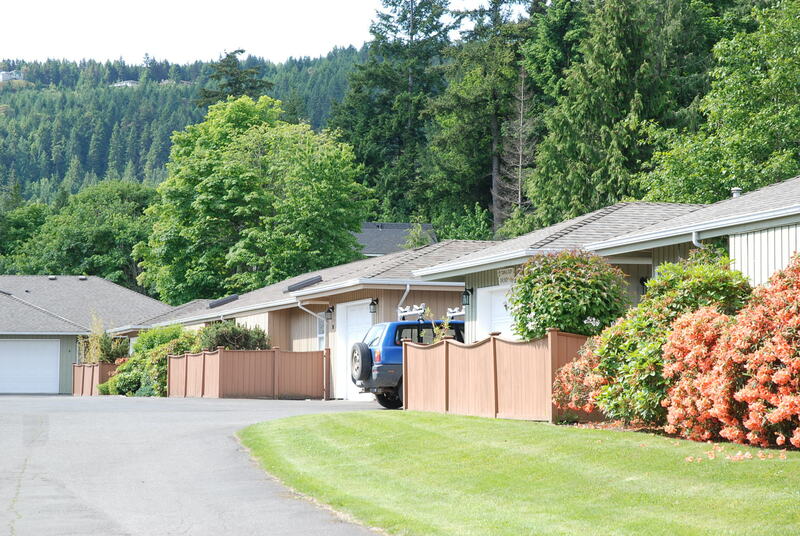 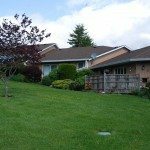 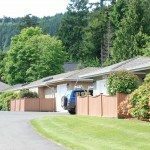 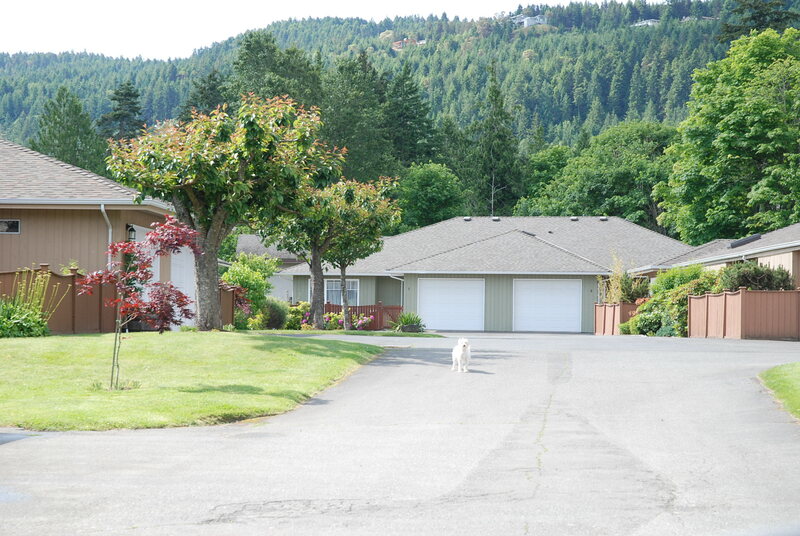 This comes up all the time with older bare land strata subdivision on Salt Spring. 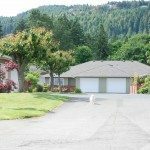 The listing agents sometimes actually advertise No Rules and if your new neibour dislikes your two dogs you might want to think about the standard bylaws before buying. 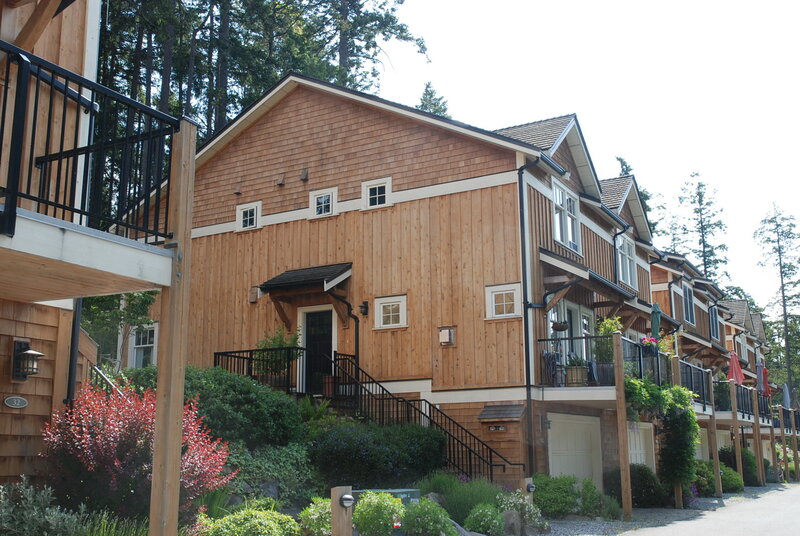 If you signup you will see all the Salt Spring condos not just the few listed now. 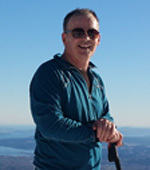 The account is free with no strings attached. Grace Point, Ganges, Salt Spring Island, BC. 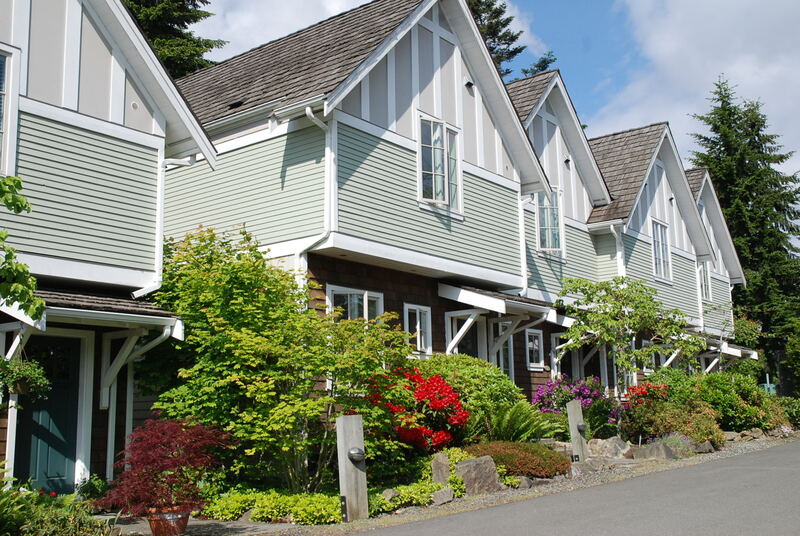 These condos sell in the $700k-$1,000k range or more. 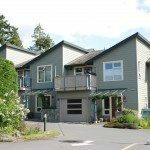 Bayside Condos, 115 Upper Ganges Rd., Ganges, Salt Spring Island, BC. 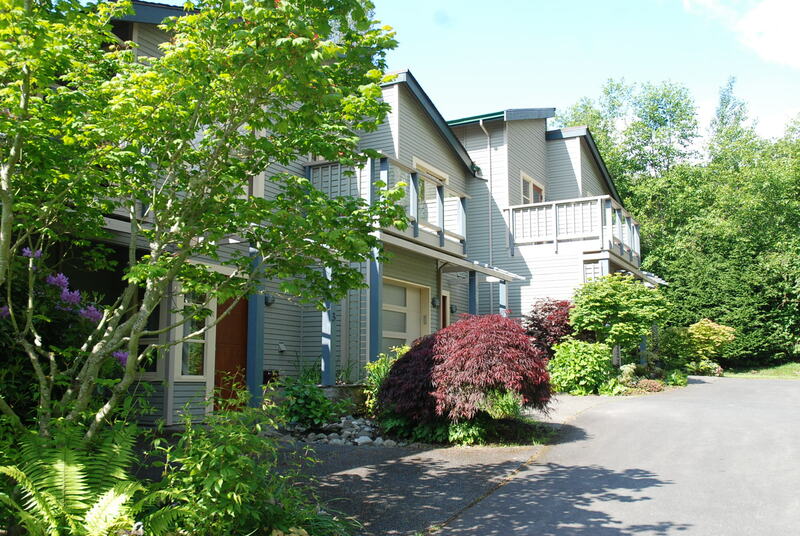 These Condos sell in the $430k-$550k range. 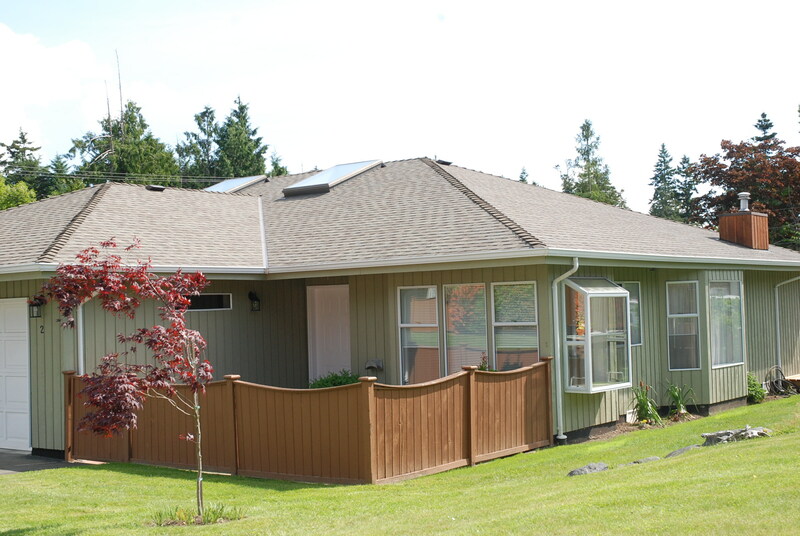 This complex was constructed by the award winning, local company, Wilco Construction. 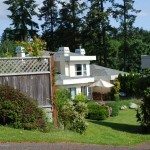 Prices in Bayside have come down over the last year. 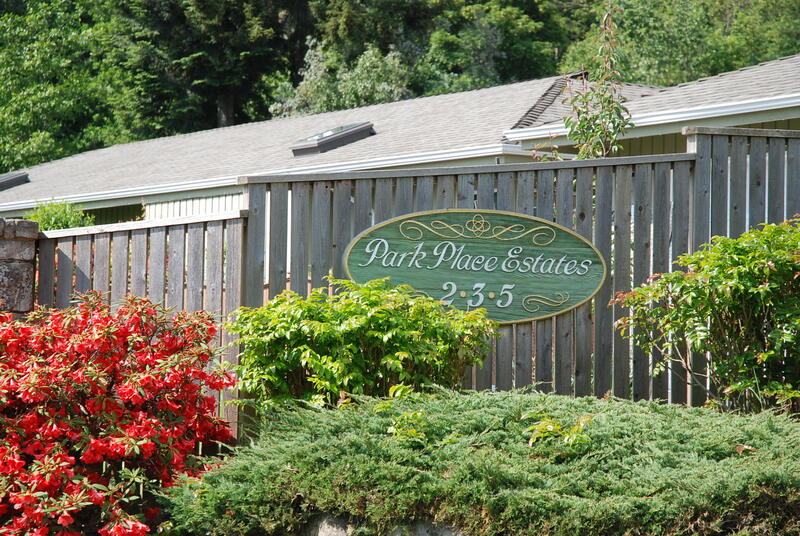 At the peak of the market units were selling in the 550k range now the same units seem to be in the 440k range. 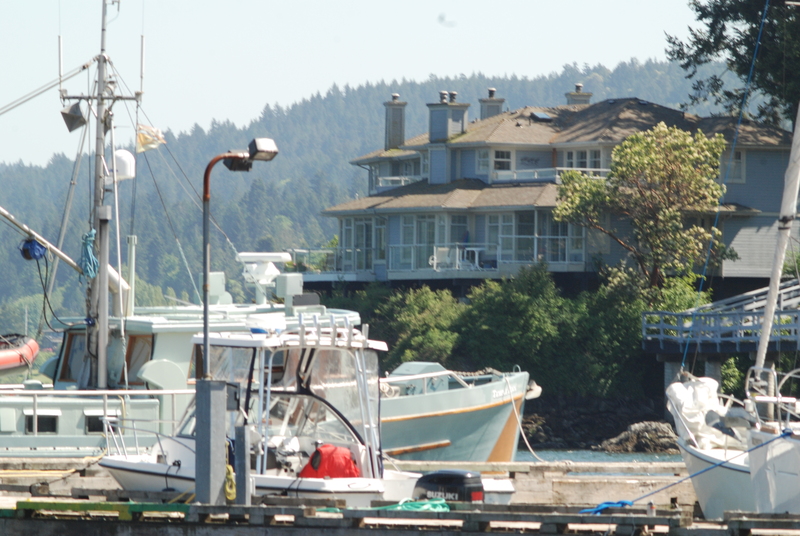 Kingfisher Cove condos have sold in the $300k-$550k range. 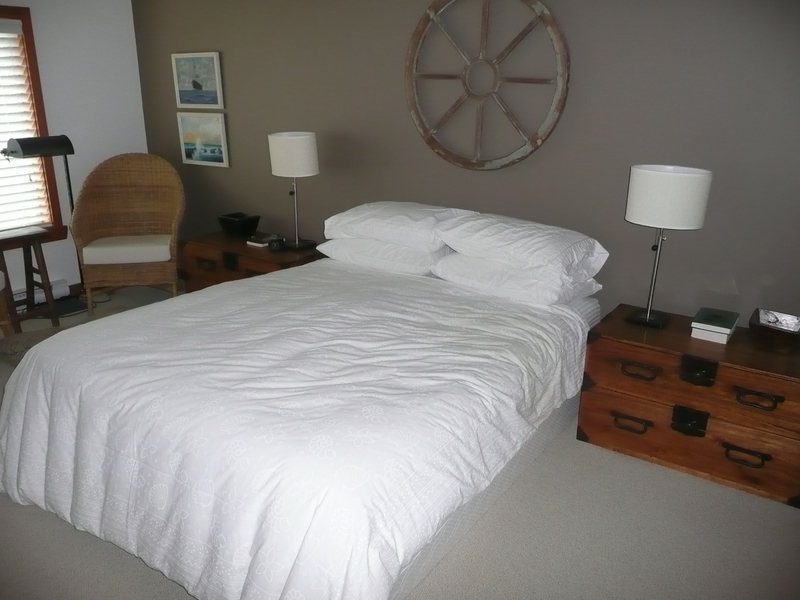 Kingfisher cove condos are centrally located and some of the units have unobstructed harbour views. 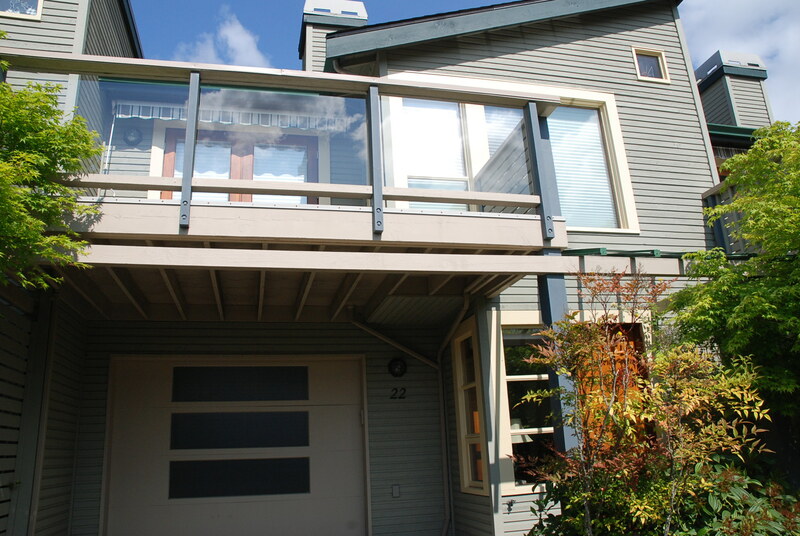 The view units will always command a premium price. 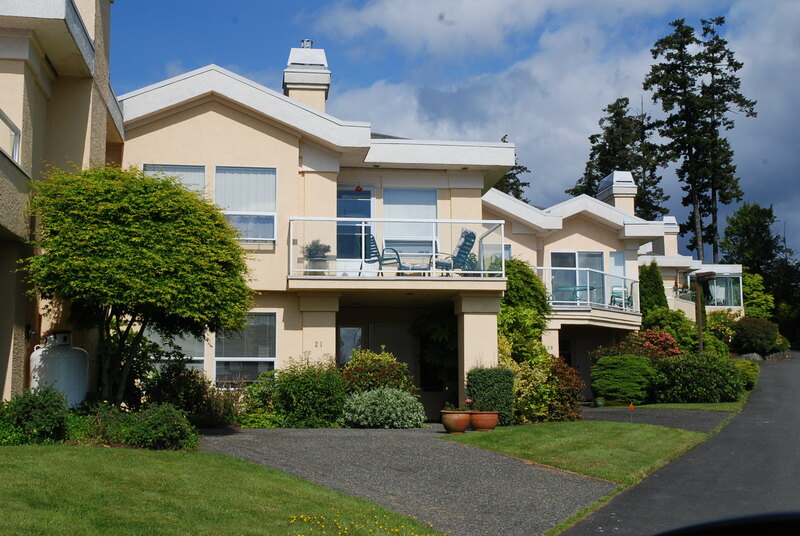 They are some of the best condo units on the island. 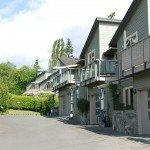 Close to Upper Ganges, this European style village is unique because all different sets of units seem to have their own style. 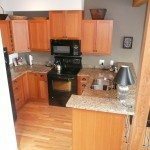 The prices range from 300k to 500k. 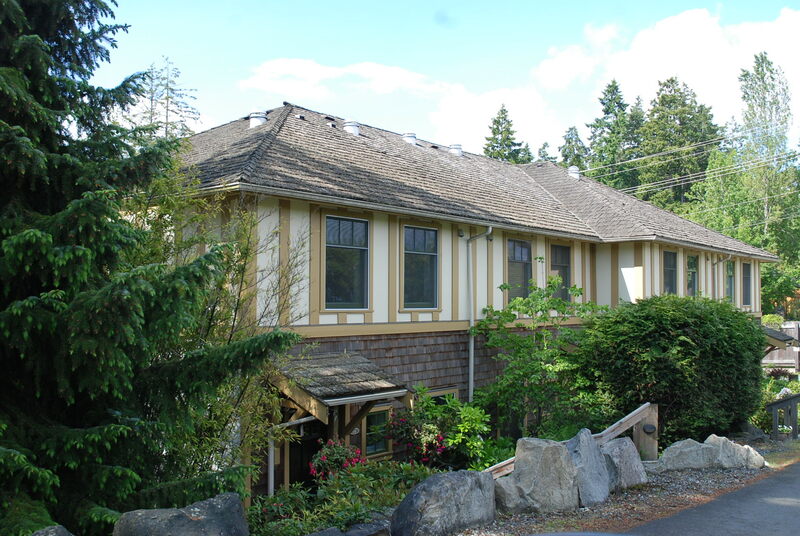 This is the only strata on Salt Spring to have its own indoor pool facility. 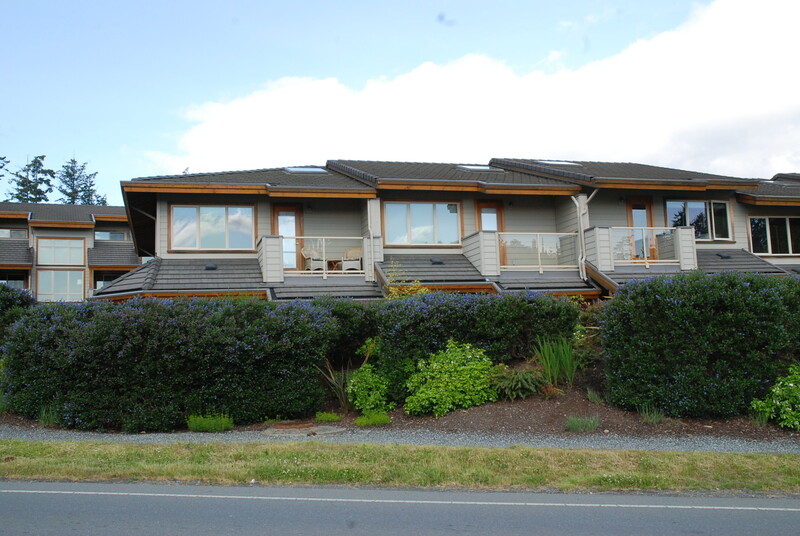 Salt Spring Island condo development “Cottonwood Close” 133 Corbett Road (Strata VIS3729). 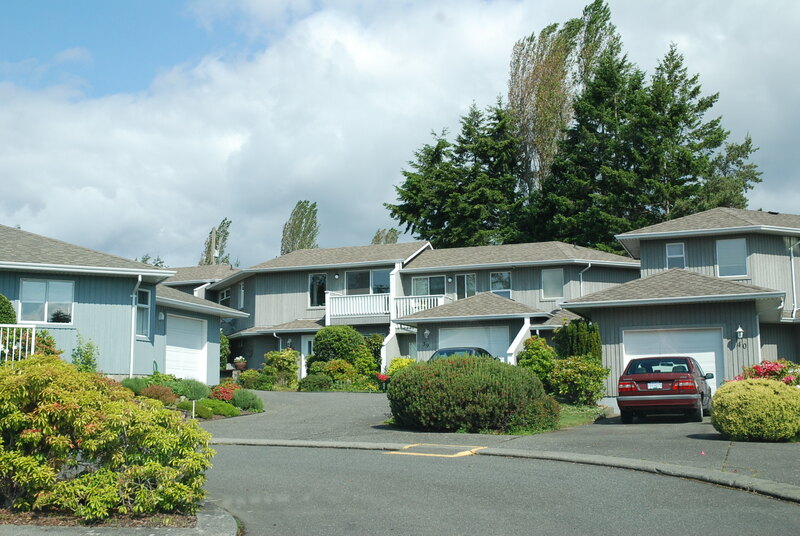 This strata was built over 5 phases from 1995- 2004. 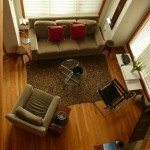 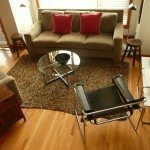 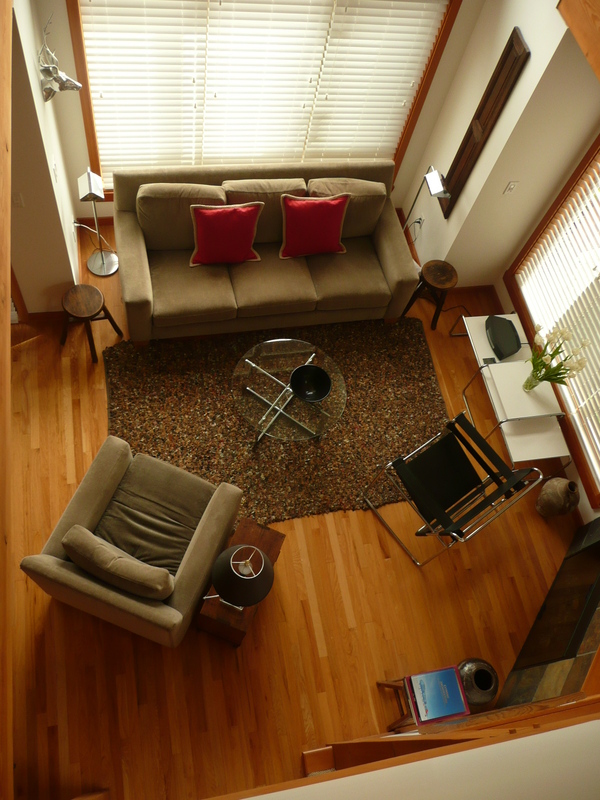 Most units have hardwood floors, vaulted ceiling, skylights and propane fireplaces. 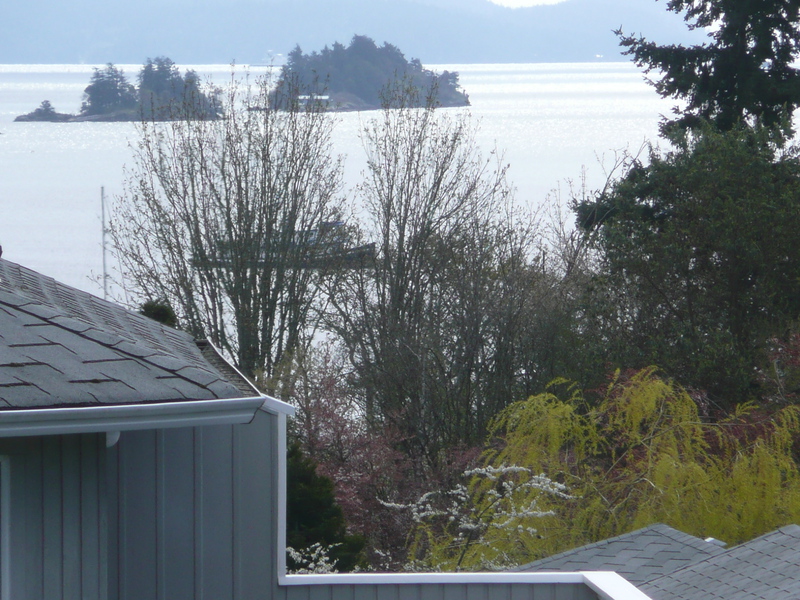 Some of the units have stunning harbour views. 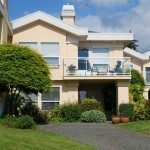 Please note strata bylaws are not public information. 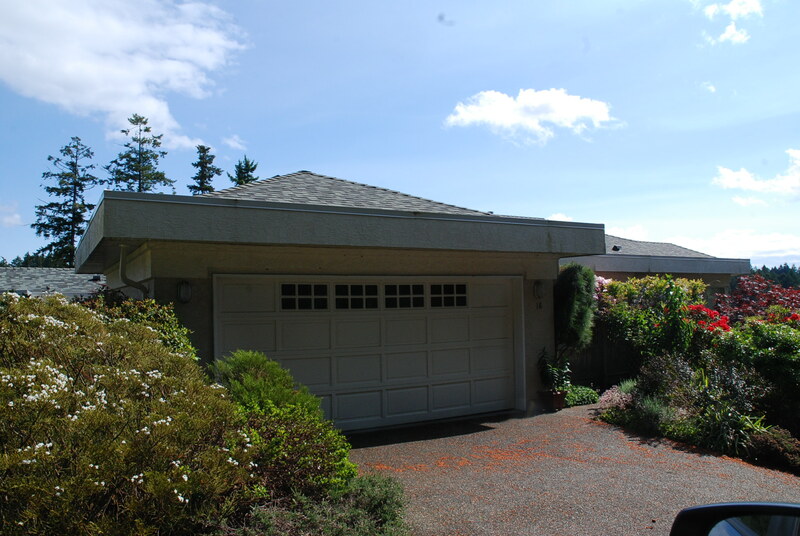 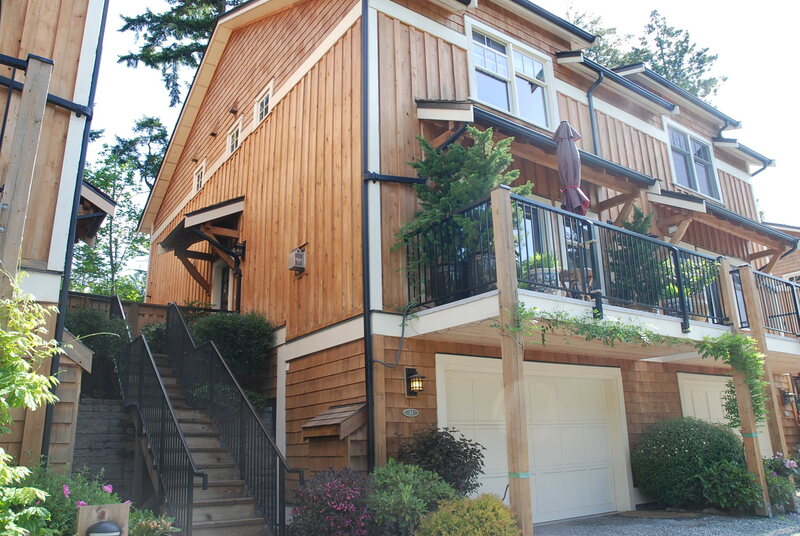 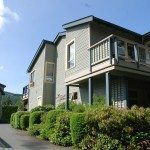 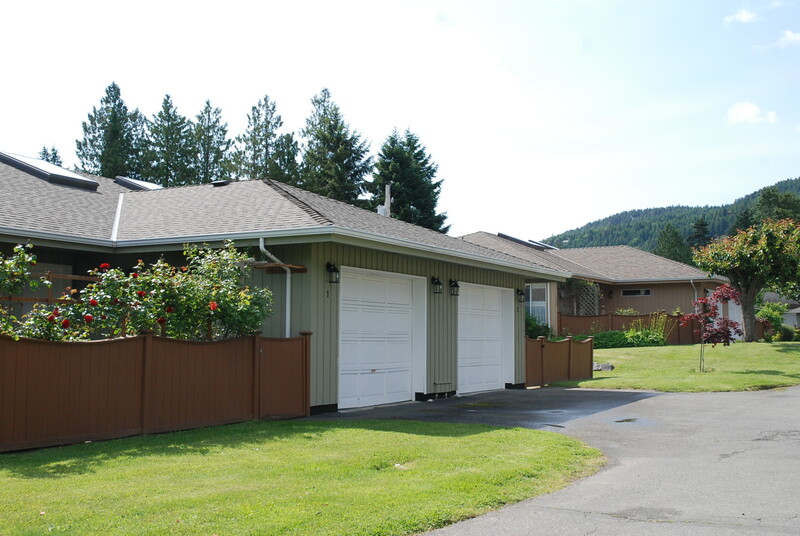 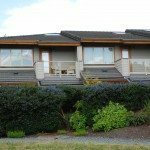 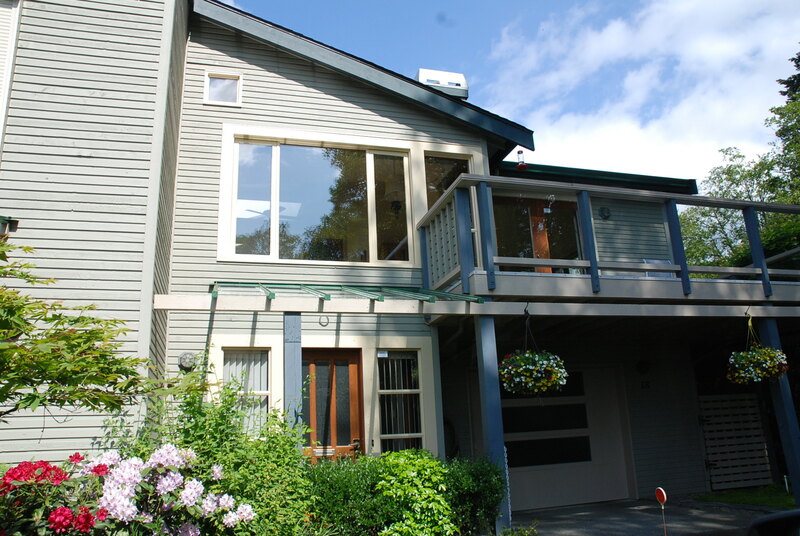 Salt Spring Island condos Cottonwood Close have sold in the $350k – $490k range. 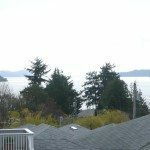 Prices vary depending on the view. 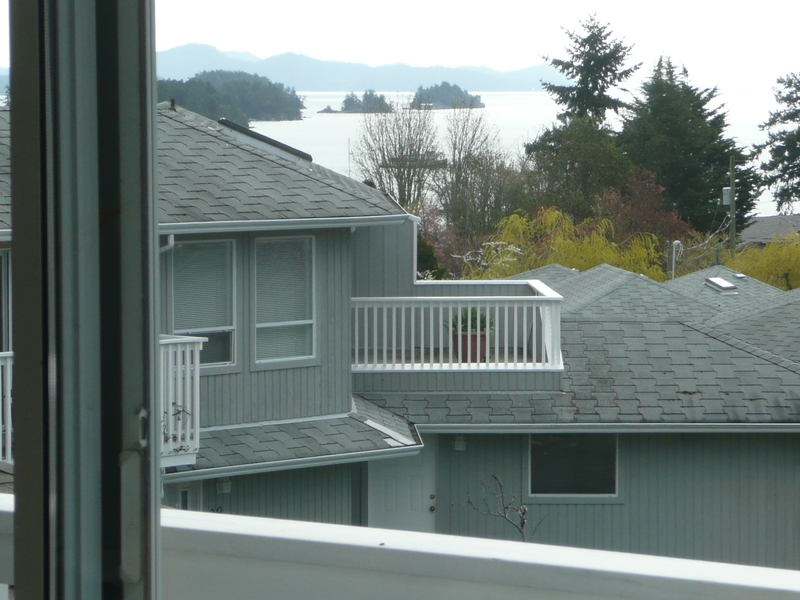 Some of the units have excellent harbour views. 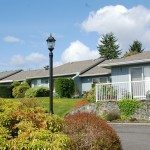 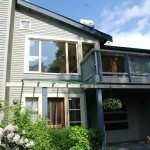 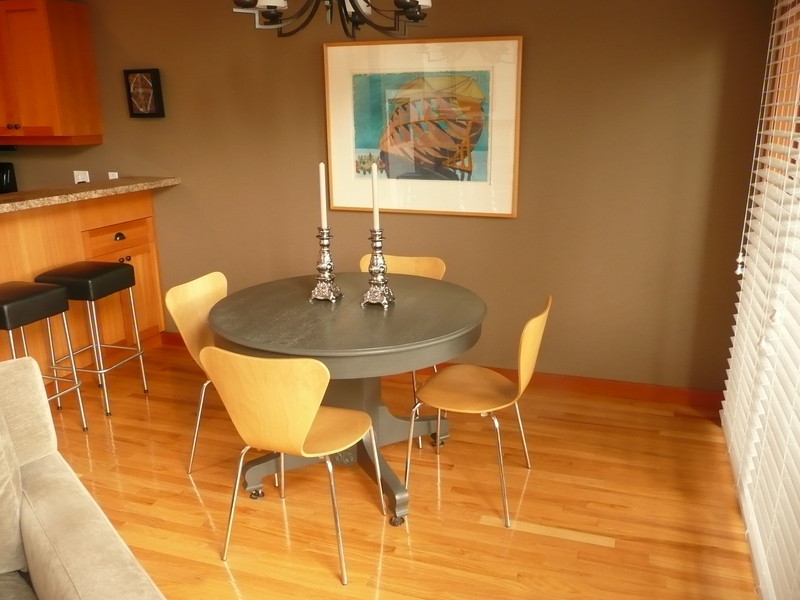 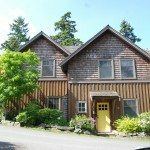 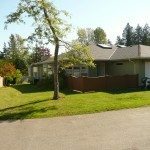 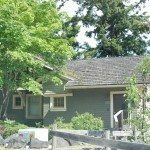 Salt Spring Island real estate condos Roscommon. 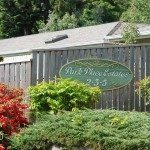 Please note there are two street address for Roscommon 295 Lower Ganges Road and 130 Corbett Road. 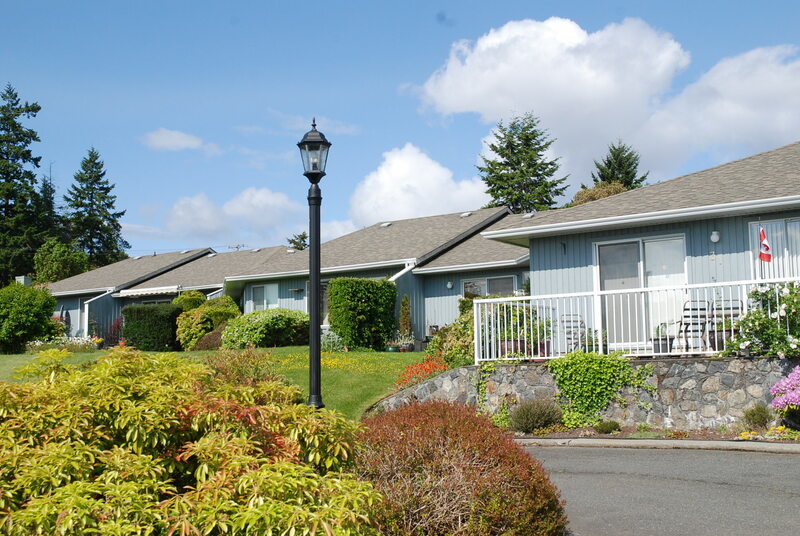 This development was built in 8 phases from 1989 to 96. 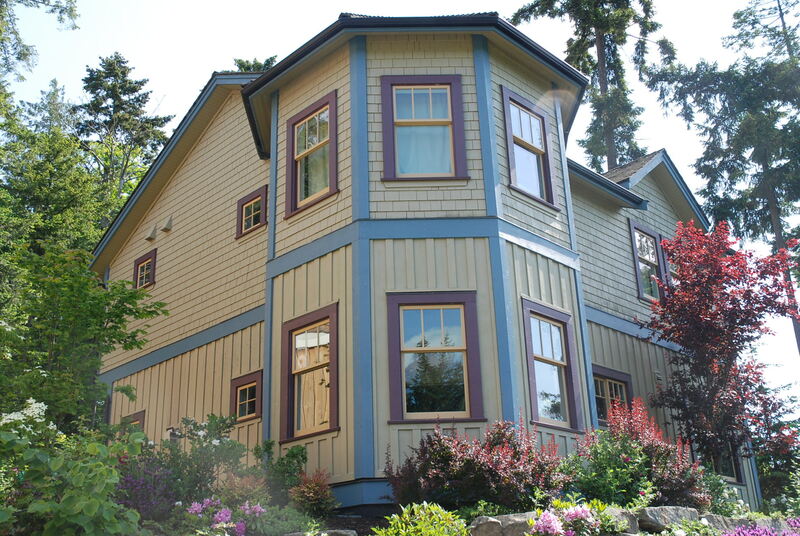 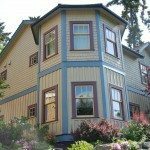 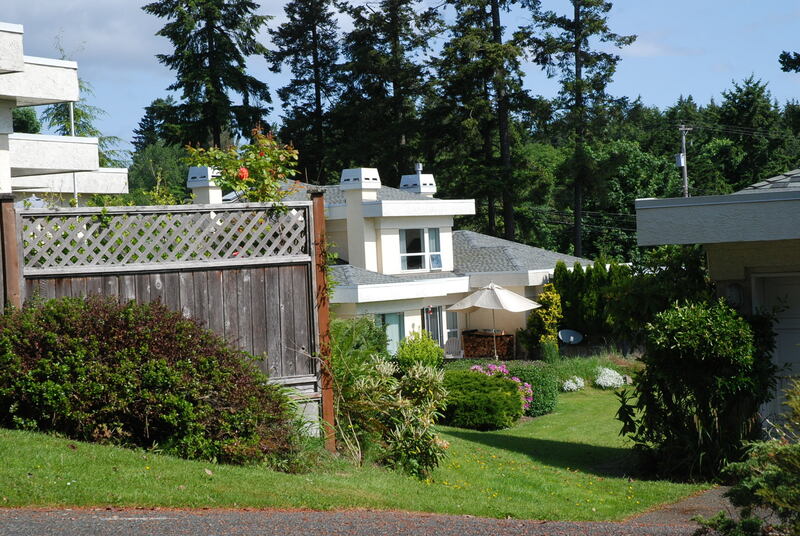 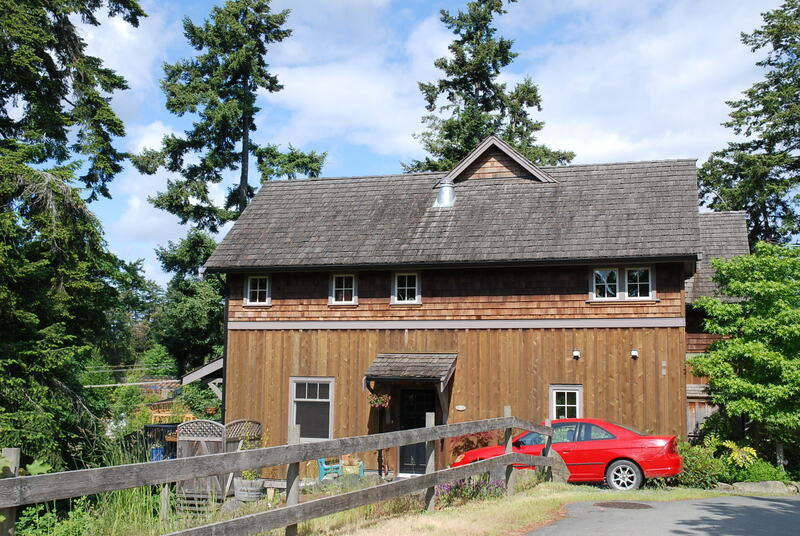 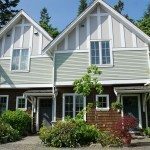 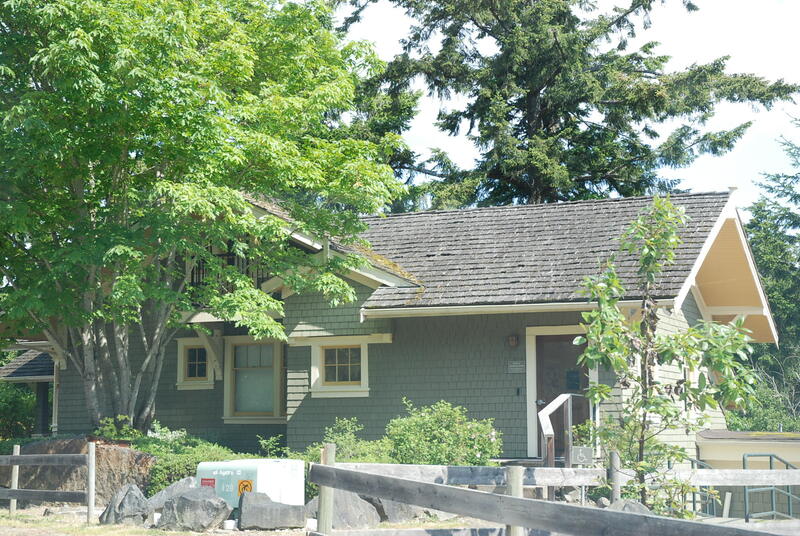 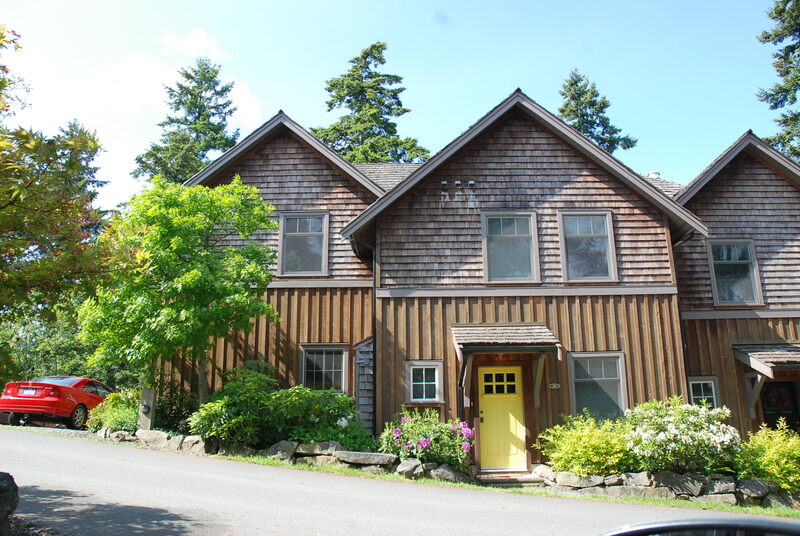 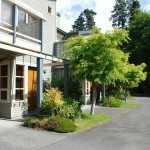 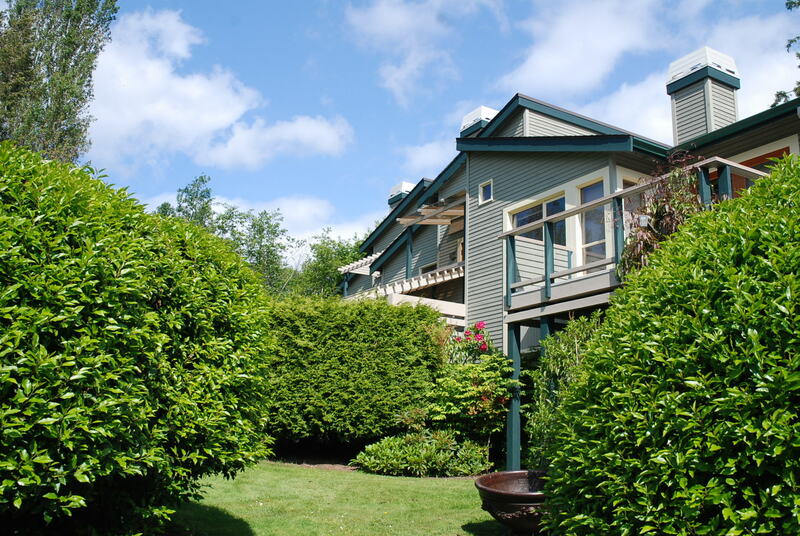 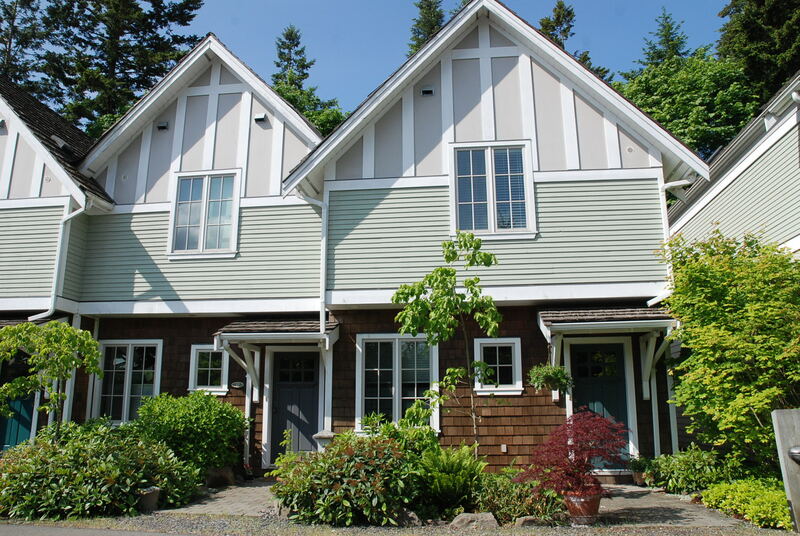 Salt Spring Island condos Roscommon are traditional townhouses complex and sell up to the $280k-$400k range. 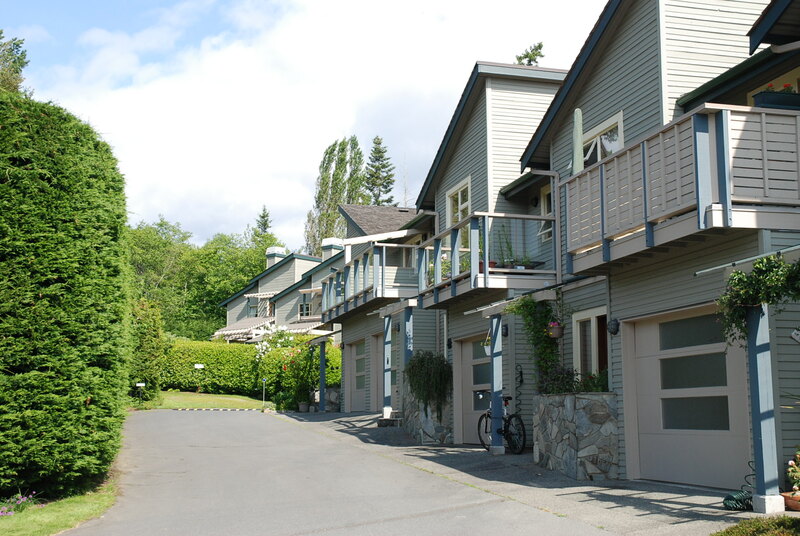 Spring 2014 there has been an accepted offer on unit 20 in Roscommon at an incredibly low price of $265k. 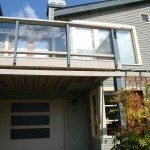 This puts the base price lower for anyone else looking in here. 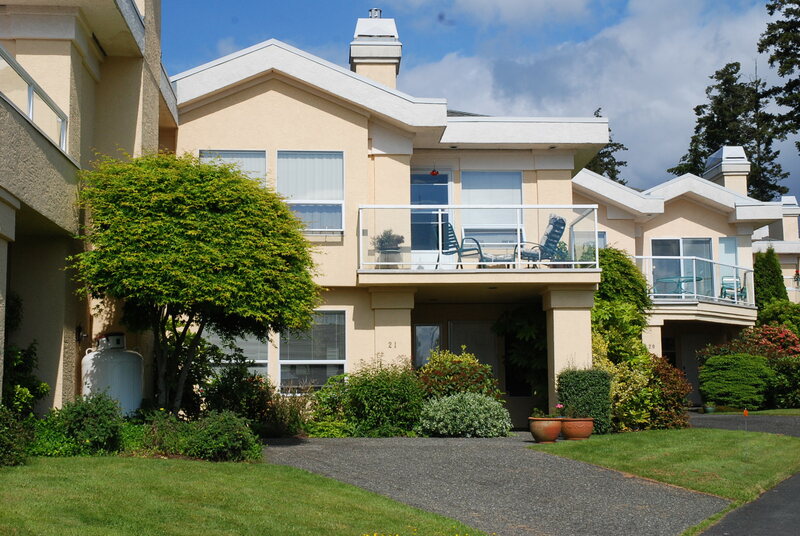 The market fluctuation of these condos has been in the 80k range or so. 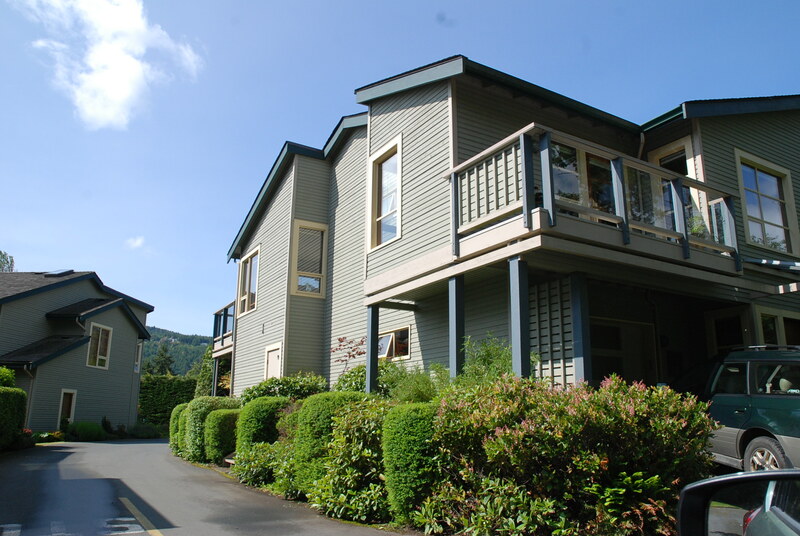 At the peak market of 2008 single story units like unit 20 were sold at the 365k range. 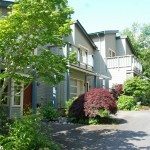 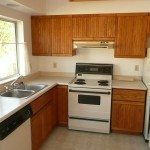 At the current prices ownership is a bargain as to compared to renting a similar unit on Salt Spring. 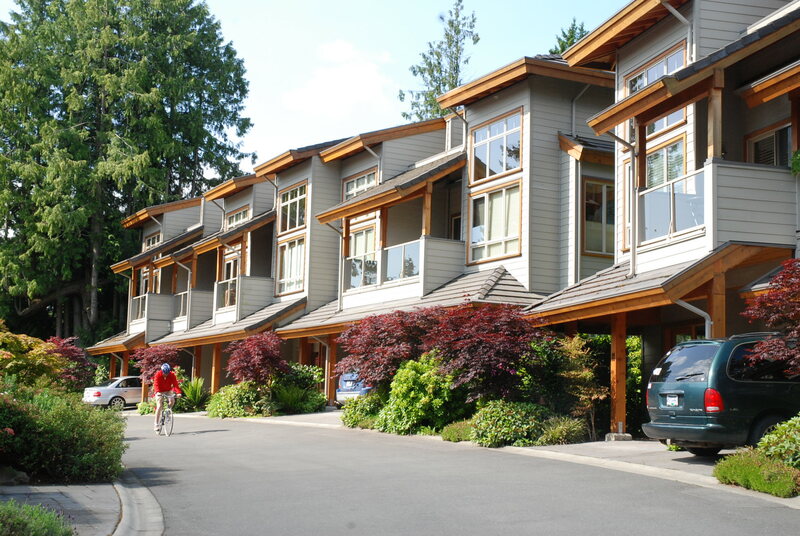 There is no age restrictions bylaw. 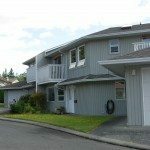 Smaller 12 unit condo development all with one level living. 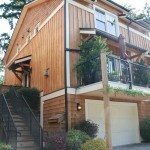 Most unit are 1200 -1400 sq ft. 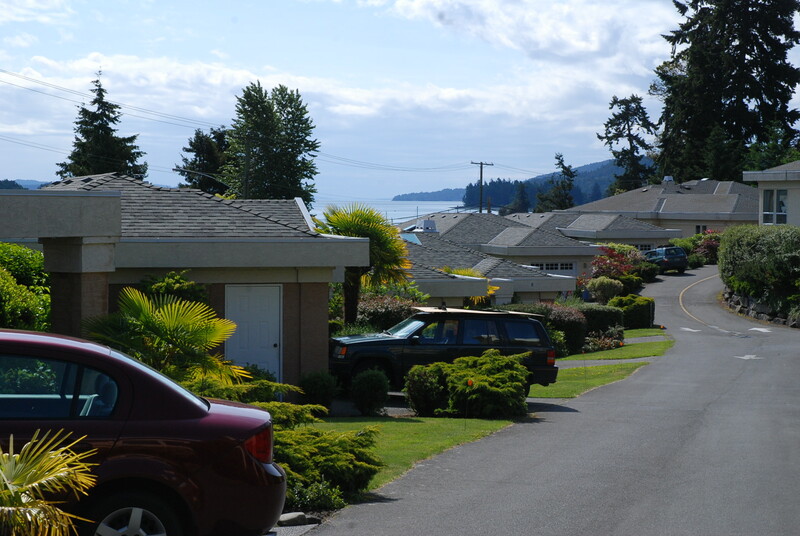 The development was built in 5 phases from 1988 to 2004. 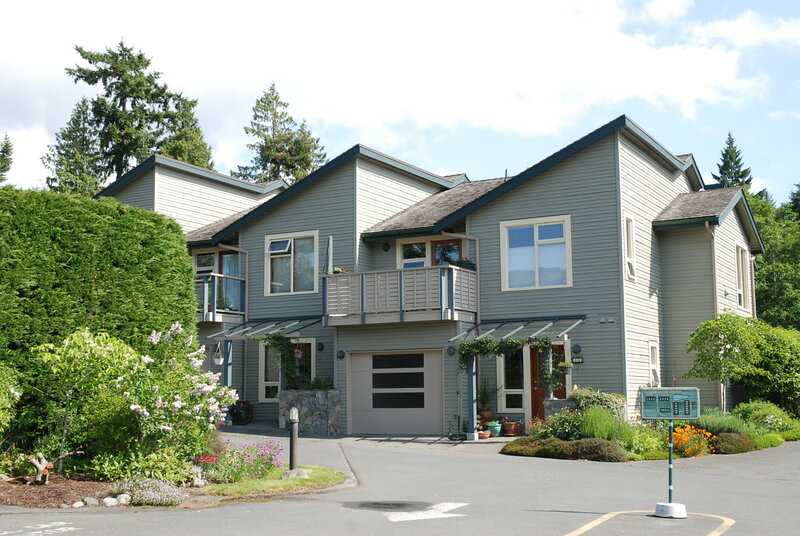 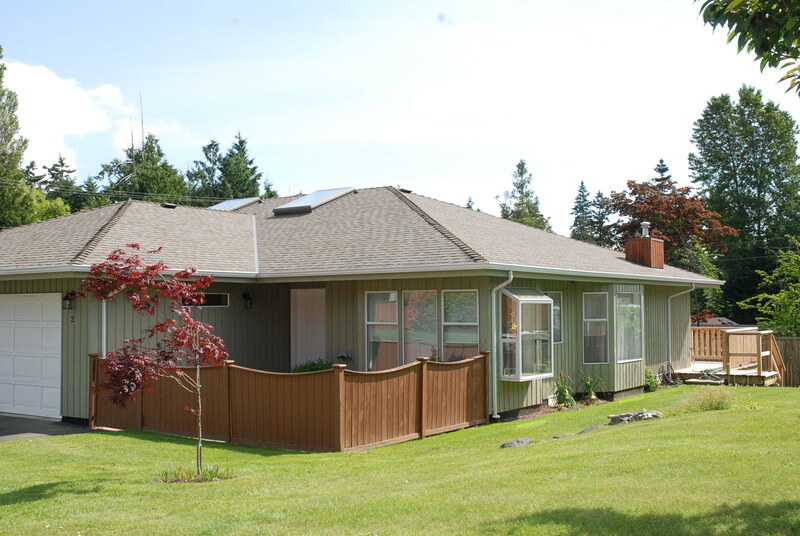 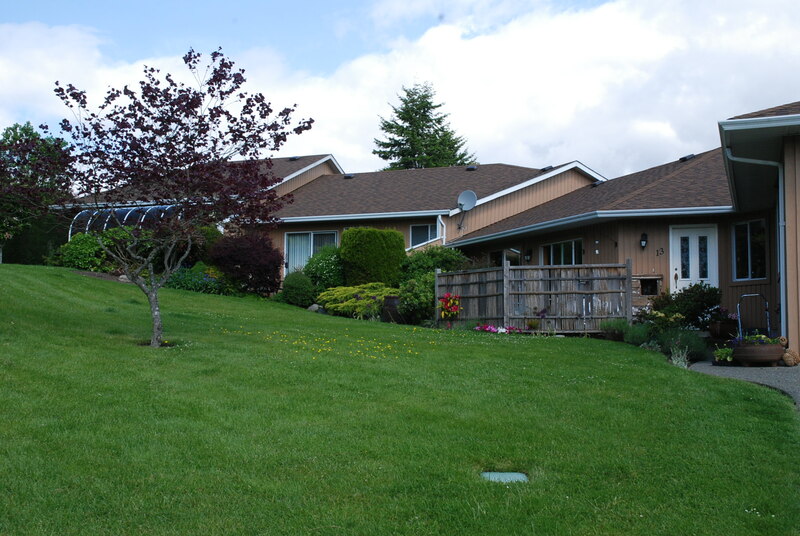 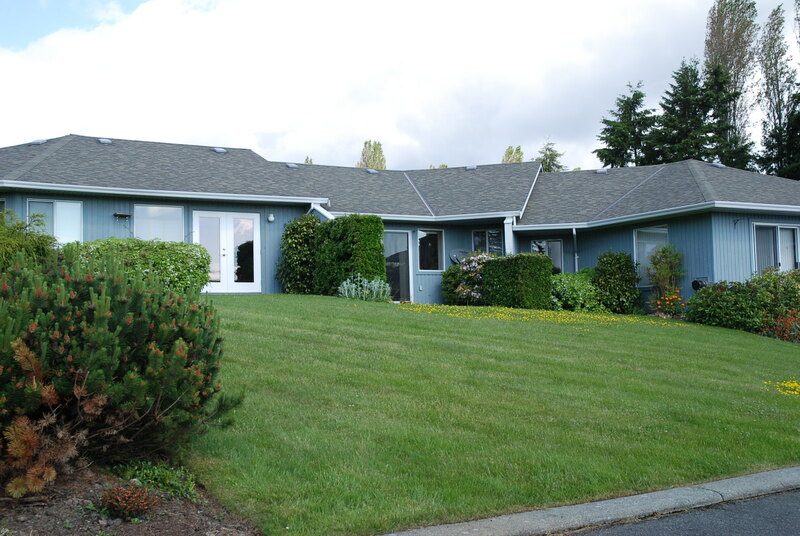 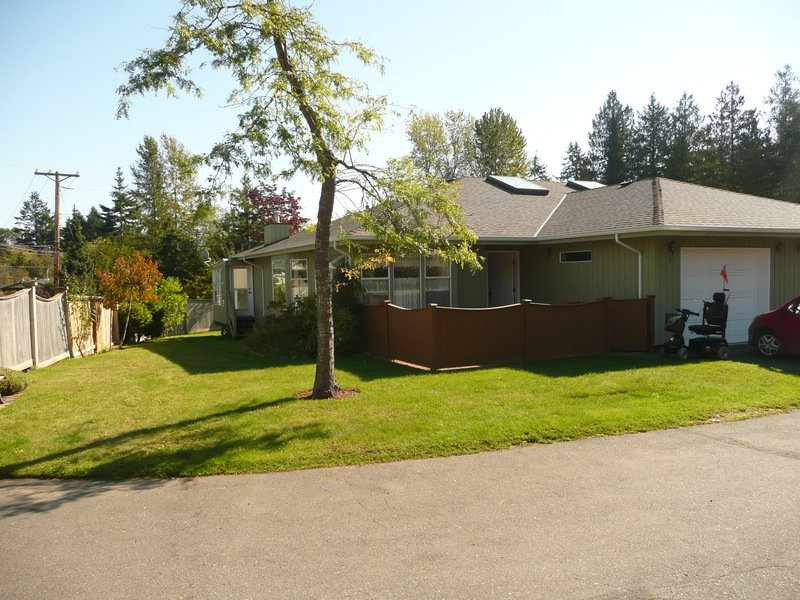 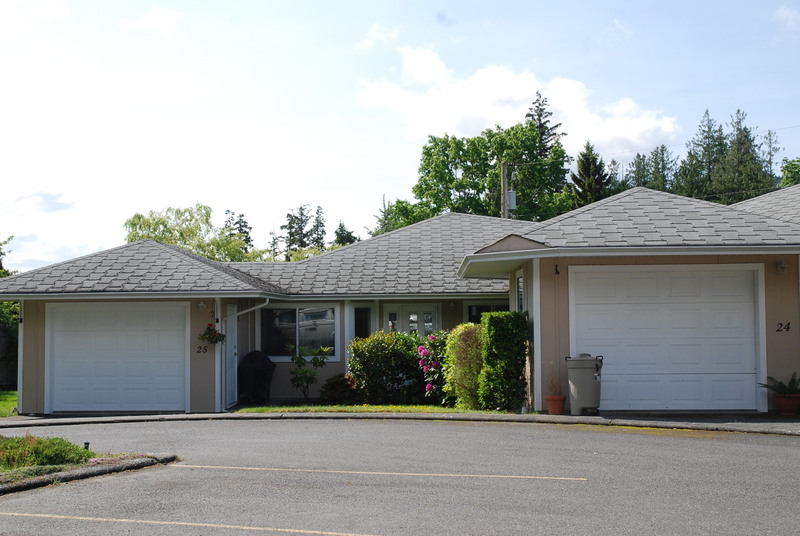 Brinkworthy Place is an age 55+ development on Salt Spring Island. 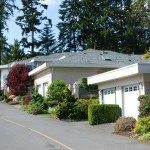 Brinkworthy is not a strata/condo. 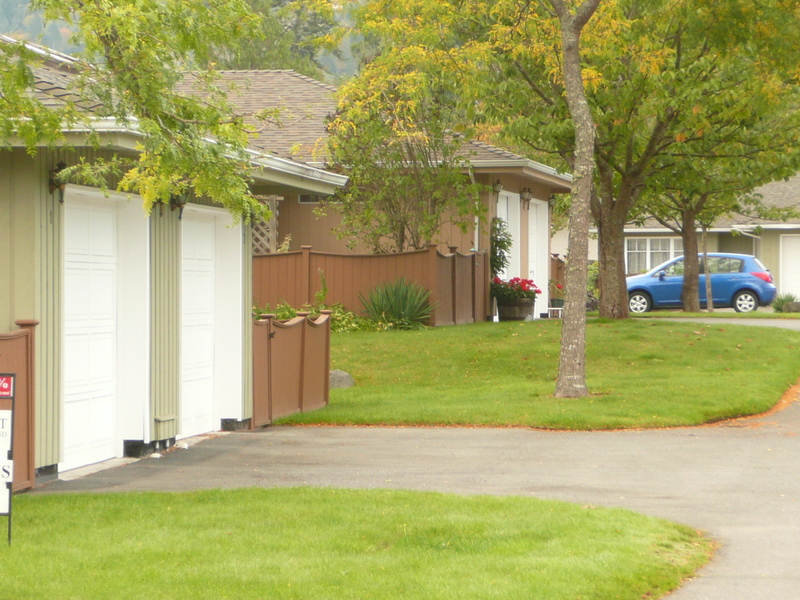 The lots are rented. 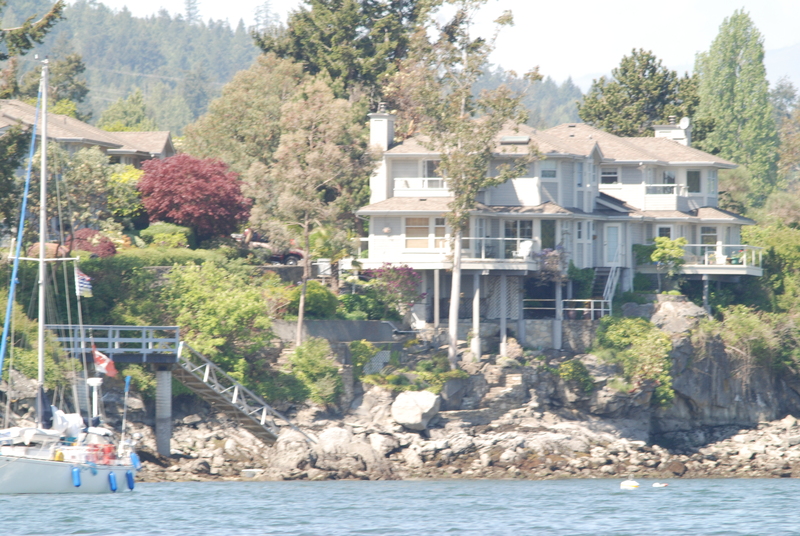 There was an application with the Islands Trust to turn Brinkworthy into a bare land strata. 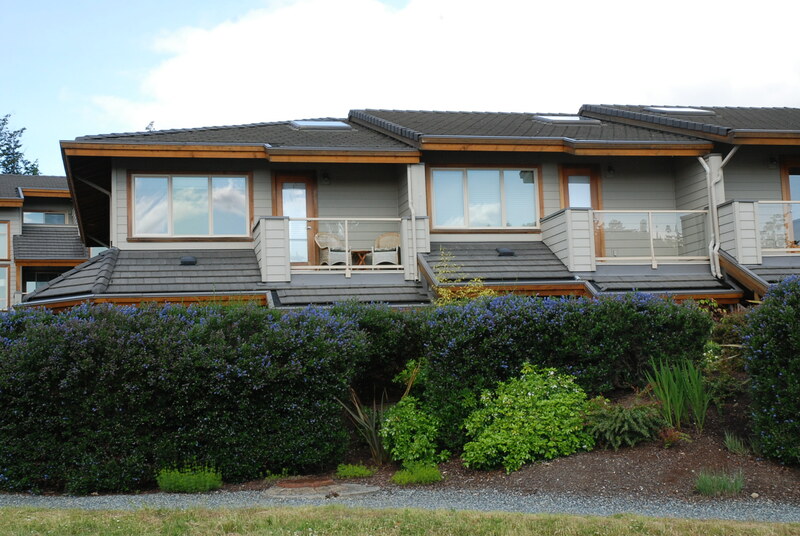 From what I have heard as of summer 2013 there is no movement, in the application, to make Brinkworthy a Strata. 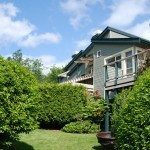 In my opinion Brinkworthy is not a good investment. 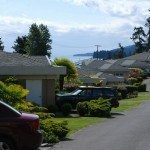 Real Estate is about owning land. 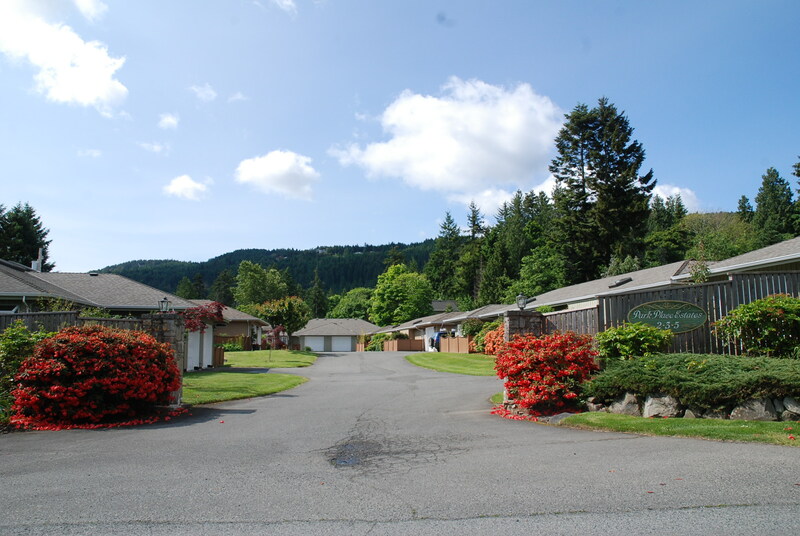 Brinkworthy falls under the Manufactured Home Park Tenancy Act. 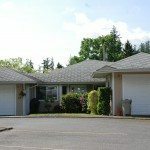 42 (1) Subject to section 44 [tenant’s compensation: section 42 notice], a landlord may end a tenancy agreement by giving notice to end the tenancy agreement if the landlord has all the necessary permits and approvals required by law, and intends in good faith, to convert all or a significant part of the manufactured home park to a non-residential use or a residential use other than a manufactured home park. 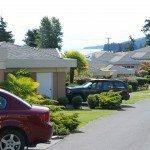 (b) if the tenancy agreement is a fixed term tenancy agreement, is not earlier than the date specified as the end of the tenancy. 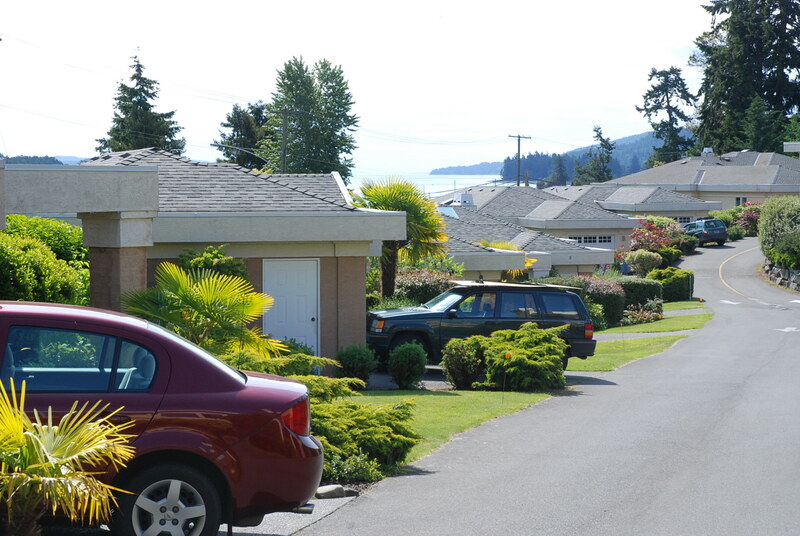 Some of the pad rents are over $500 per month plus one still has to pay property tax on these homes. 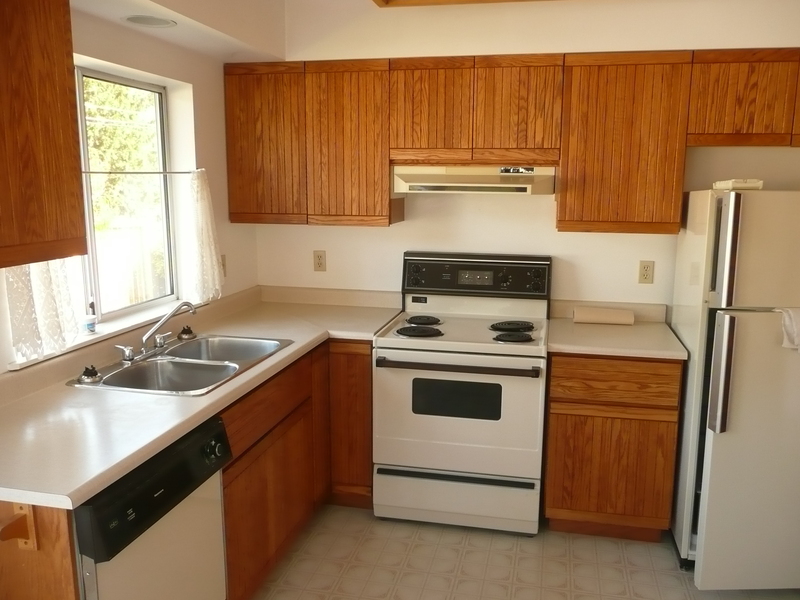 Personally I do not think this is a good investment at this time for these prices. 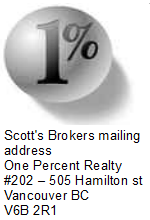 Personally I would want a big discount if I was to buy in there without owning the land. 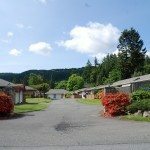 Brand new single wide mobile homes are worth 70k or so. 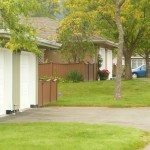 How much is a 20 year mobile on rented land worth? 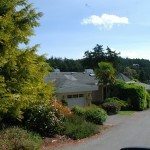 Note to readers this blog page is for buyers general information no guarantee of accuracy due to private sales and sales on other boards.